The magazine “Physics World” has named the Borexino results on neutrinos from the sun as one of the ten breakthroughs of the year 2014 in physics. The Borexino collaboration has for the first time detected neutrinos from the main nuclear reaction that powers the sun. 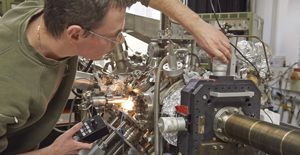 The experiment is installed at the Italian Gran Sasso underground laboratory with a large involment of physicists from the Physik-Department at Technische Universität München (TUM). 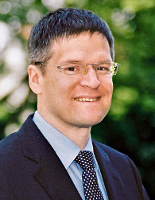 One of its co-initiators is TUM professor emeritus Franz von Feilitzsch. Nearly all of the energy generated in the sun involves a chain of nuclear reactions that begins with two protons fusing together to form deuterium along with a positron and a low-energy neutrino. Calculations predict that about 60 billion of these neutrinos pass through a square centimetre on Earth every second, but low-energy neutrinos are particularly difficult to detect and so the theory could not be verified. 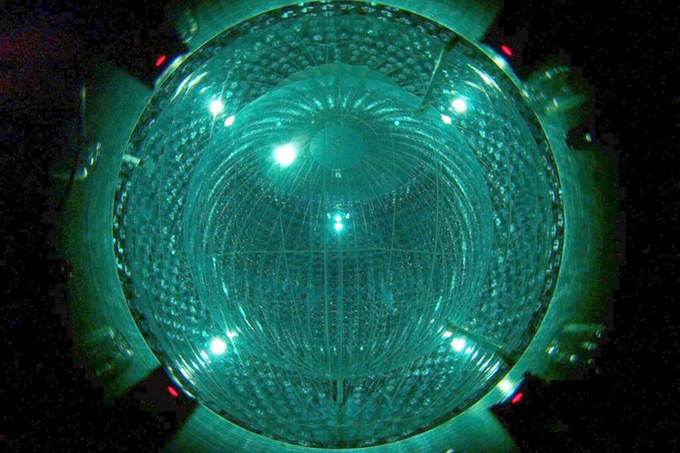 Now, deep under the Gran Sasso mountain in Italy, some of these neutrinos have been detected, confirming the long-established theory of solar fusion. 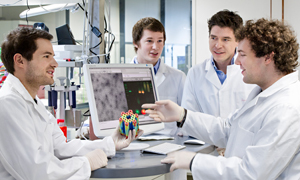 The criteria for judging the top ten breakthroughs included: fundamental importance of research, significant advance in knowledge, strong connection between theory and experiment and general interest to all physicists. The Physics World 2014 number one “Breakthrough of the Year” goes to ESA’s Rosetta mission for being first to land a spacecraft on a comet. Physics World is the member magazine of the British Institute of Physics (IOP) with more than 34,000 members worldwide.